(MENAFN) Iran commenced a plan to export very little amounts of gasoline with a target to increase the quantities by the next fiscal year starting March 21st. Oil Minister Bijan Namdar Zanganeh confirmed that "gasoline exports have started in small quantities, but we are currently trying to store the fuel and boost our inventories." Speaking on Sunday, the oil minister affirmed: "we will put gasoline exports high on our agenda in the next [Iranian] year." However, Zanganeh refrained from providing more information on current exports and Iranian gasoline export destinations. 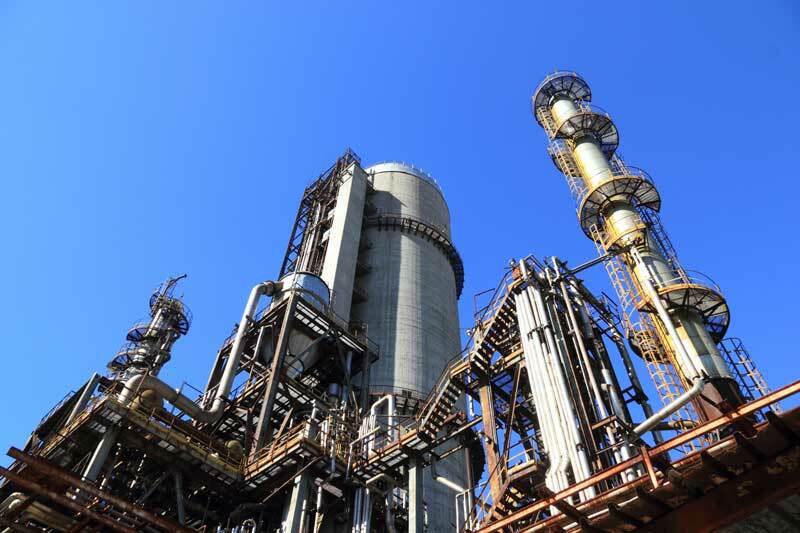 It comes while the country turned into a gasoline self-sufficient market following the opening of phase three of the Persian Gulf Star Refinery (PGSR).